At Skate Now we like to get involved in the community, and we’re happy to be continuing work on some exciting projects this year. 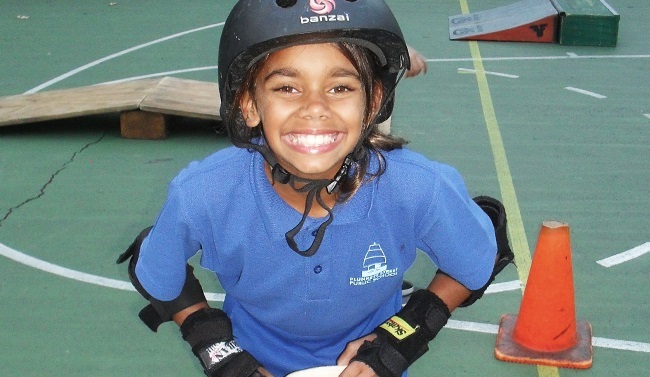 In 2014 we started a new outreach initiative providing low-cost skateboarding lessons in an area that has both a high rate of at-risk children and young people, and a lack of designated skate amenities. This project would not be possible without the fantastic assistance of PCYC and local youth and child service’s workers. 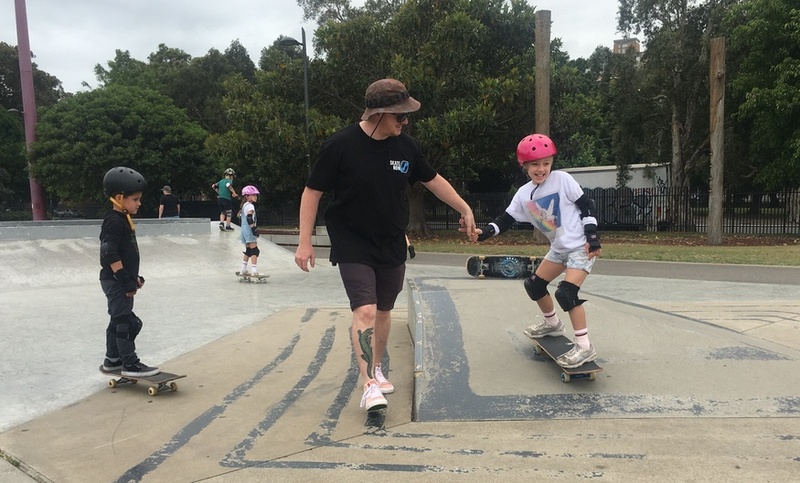 The aim of this project is to connect local children and young people from the area to skateboarding and mentorship in a welcoming community space. We are also supportive of the organisation ‘Recycled Fun’ which manages a network of collection bins in action sports stores around Australia and the US. 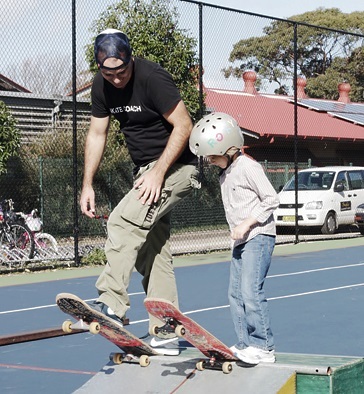 Recycled fun redistribute pre-owned skateboard and scooter equipment to communities within Australia and overseas in Africa. We use this service for equipment we no longer use as we believe it’s a fantastic cause.